The expected rollout of Android 4.1 Jelly Bean to handsets on the Vodafone Australia network has been delayed as the update is not up to Australian regulatory requirements related to emergency calls. Vodafone reported the news in a brief post on the company blog, and did not provide any estimate as to when the rollout would resume. Carriers test software updates and new hardware to ensure they are compliant with a range of Australian regulations. For software updates, the biggest issue is emergency call requirements. Affected users should keep an eye on the Vodafone blog, where Vodafone has promised to provide more information on the delay and updates on the new rollout date. 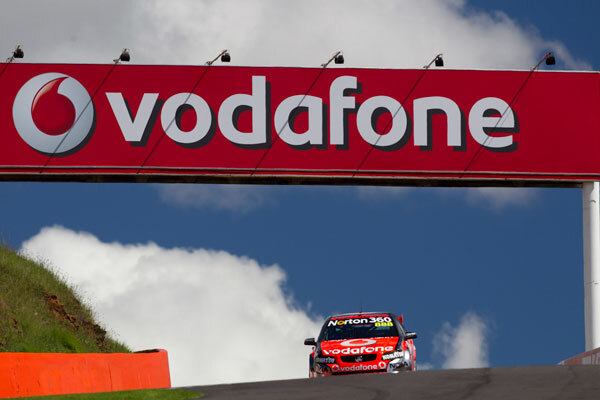 Before the issue was discovered, Vodafone Australia was slated to be the first carrier in any country to roll the update out to Nexus S handsets. Image courtesy of NRMA New Cars on Flickr.